CHICAGO (WLS) -- The Chicago Police Department said for the month of November, overall crime in the city is down 7 percent compared to the same time last year, but gun violence remains at "unacceptable levels." 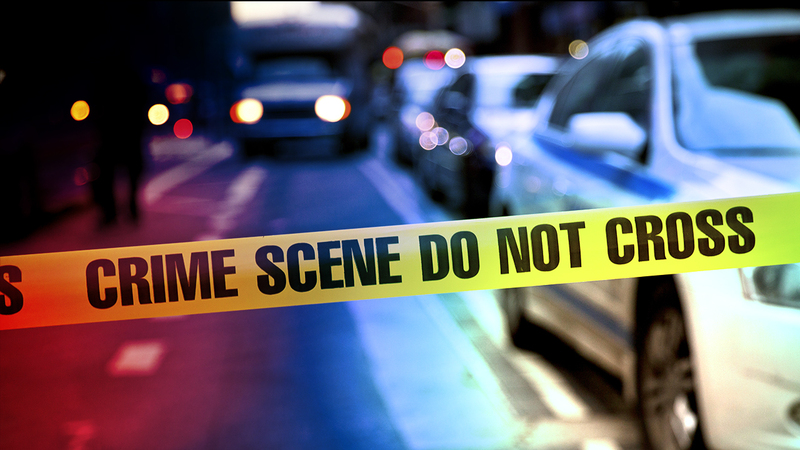 CPD released its latest crime statistics Tuesday. "Overall crime" includes aggravated assaults, burglaries, robberies and thefts, police said. There have been 429 murders so far this year, 52 more than during the same period last year, the department said. There have been 2,221 shootings this year, 336 more than the same period last year. In response to the increase of gun violence in Chicago, CPD said officers strategically arrested several "notable" gang members and partnered with state and federal authorities to target organized gang activity. Police said these maneuver should have an impact on the number of retaliatory shootings. Officers seized 6,521 illegal guns so far in 2015. CPD said gun arrests are up 22 percent this year compared to the same time period in 2014. The total number of arrests so far this year are down 11 percent. Police said citizen complaints are down 18 percent so far this year compared to the same period in 2014, and down more than 45 percent over the last four years. The department also said it plans to have more than 1,400 officers wear body cameras in six districts across the city, once the next-gen camera technology is evaluated and a vendor is chosen.